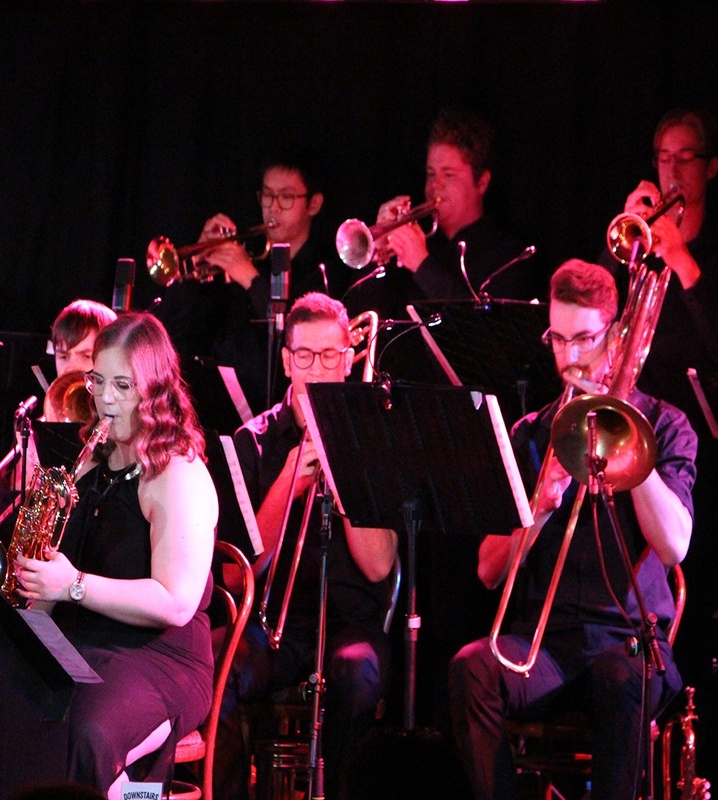 The WA Youth Jazz Orchestra bring all of the energy and vibrancy you’d expect for a special concert dedicated to New Orleans Big Band jazz. Jazz made for dancing, stomping your feet and having a down and dirty good time. That’s what New Orleans jazz is all about. 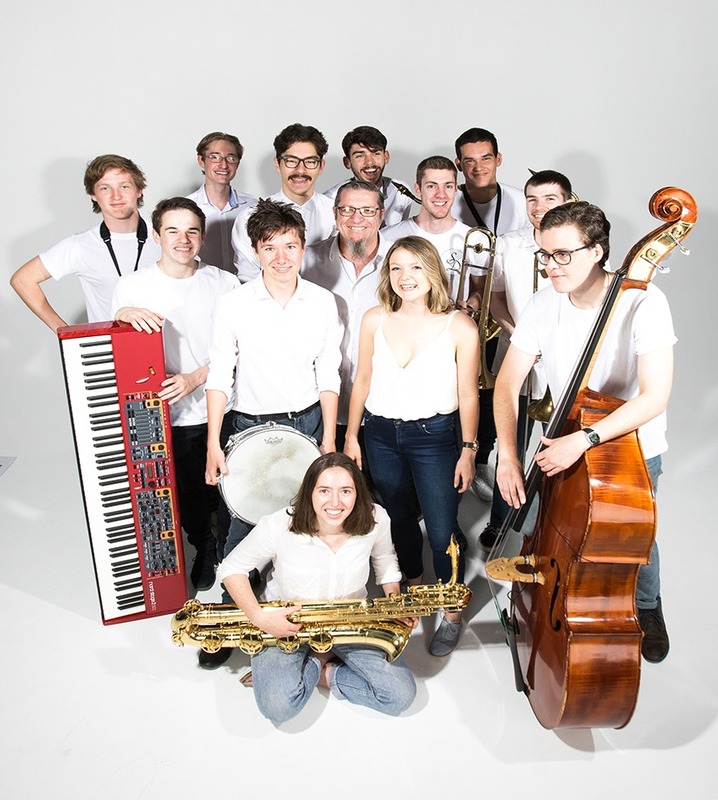 Join WAYJO as their young musicians take you back to the origins of jazz in a concert of fun filled music.